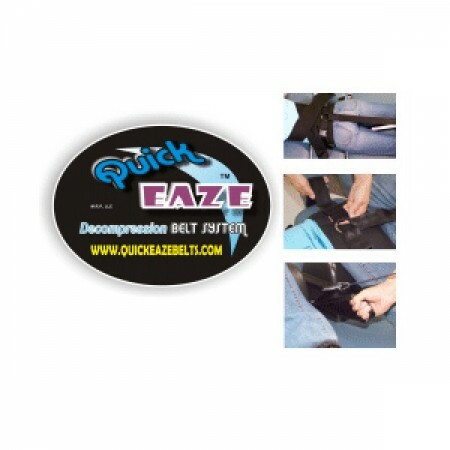 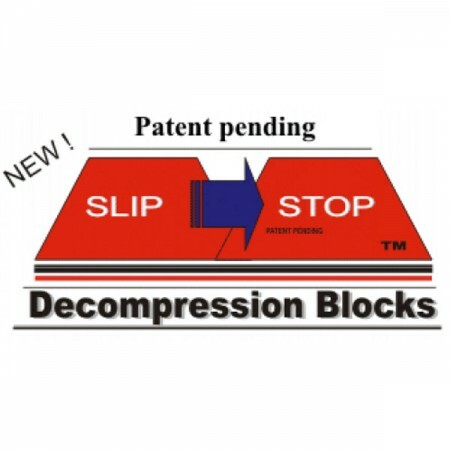 Decompression Slipstop blocks eliminate the need for restrictive wing/thorax vests or axilla-posts. 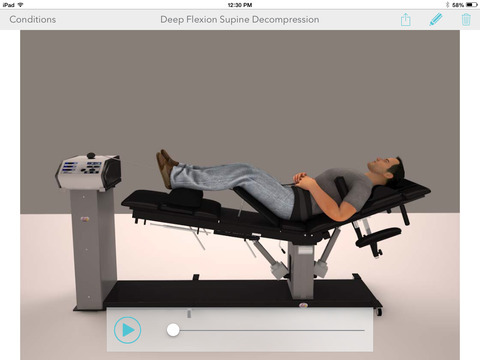 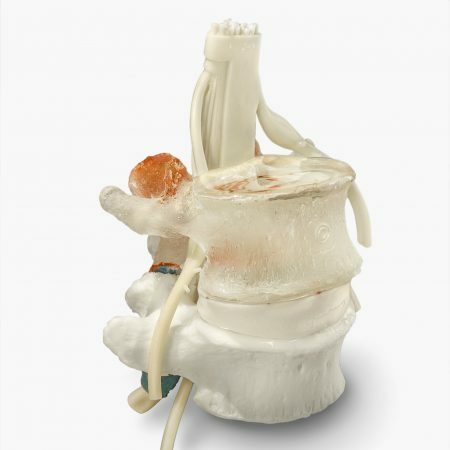 Slipstops are a convenient way to stop thoracic slippage during decompression / traction or any procedure involving stretch of the hips, knees, ankle, or back. 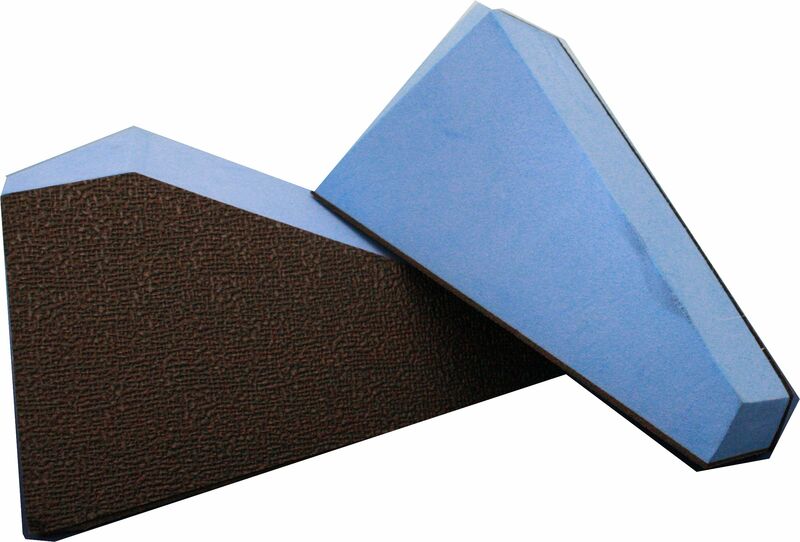 Slipstops are ideal for patients with breathing problems, rib injury or claustrophobia. 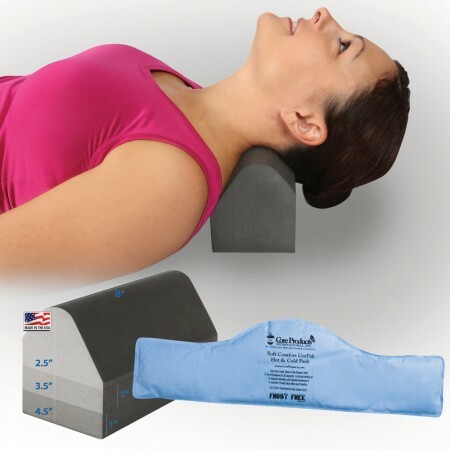 They work well with just about any decompression table.